HMS CAROLINE TO OPEN JUNE 1 2016. SIX MONTHS TO GO! The count-down has begun for the opening of one of the world’s most historically significant war ships. Urgent repairs to halt the deterioration of World War One light cruiser HMS Caroline were completed earlier this year making the ship safe for the next stage of restoration. Now the final leg of restoration and interpretative work can be completed to allow the ship to function as a world-class museum, a cross-community centre and a meetings and conferences venue. National Museum of the Royal Navy Chief of Staff Captain John Rees OBE has been leading the complex funding and restoration programme in partnership with the Department for Enterprise, Trade and Investment. He says: “HMS Caroline is a living legend. We are breathing new life into what is an internationally significant piece of world history. We are particularly looking forward to the ship being ready for public opening on June 1 2016. This will mark the first stage of a series of phased openings. The second and third phases will see the ship dry docked for hull conservation works in the winter and then the completion of onshore facilities. The vessel has been based in Northern Ireland for over 90 years and has undergone the first stages of restoration which will eventually see it opened to the public as a world class museum and heritage visitor attraction. The opening date is due to coincide with the centenary of the Battle of Jutland on May 31 2016. NMRN in a joint venture with Northern Ireland’s Department for Enterprise, Trade and Investment initially secured £1m from the National Heritage Memorial Fund to safeguard the ship, £11.5m from the Heritage Lottery Fund and £2.7m from the Northern Ireland Government to complete the restoration, preservation and interpretative work. 31st May 2016, the Centenary of the Battle of Jutland, is the chosen date to mark the contribution of all involved in war and life at sea 1914 – 1918 with a Commemoration to the Irish Sailor in the Great War. The event will be run in Belfast next to Jutland’s only afloat survivor, HMS Caroline, and will include her official opening as a heritage visitor attraction. The commemoration will connect people in maritime activity a hundred years ago with descendants, and to those engaged in similar activity today. PHASE 1 – The Ship: These works comprise of asbestos removal, ship adaptation, audio visual hardware and software and exhibition fit-out and interpretation fit-out. May 31: Commemoration of The Irish Sailor. Centenary of Battle of Jutland ceremonies and events at Alexandra Dock. June 1: HMS Caroline welcomes its first public visitors. August: Landscaping of Alexandra Dock complete. November: HMS Caroline leaves Alexandra Dock for dry dock inspection and hull conservation works. 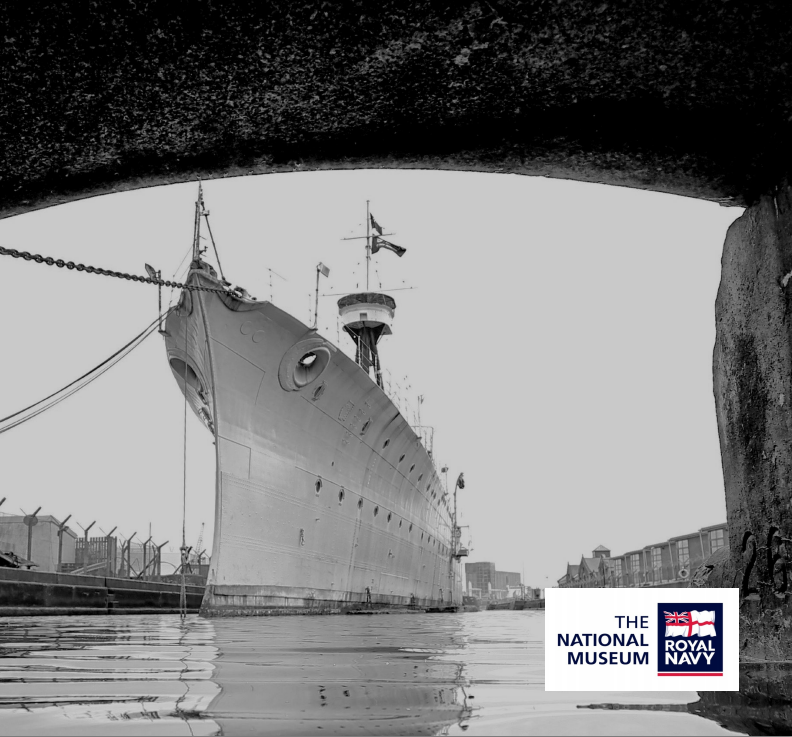 December: HMS Caroline returns to Alexandra Dock and new position close to Pump House and facing out to sea. May: Completion of Pump House restoration and installation of permanent ticketing office and visitor welcome centre.